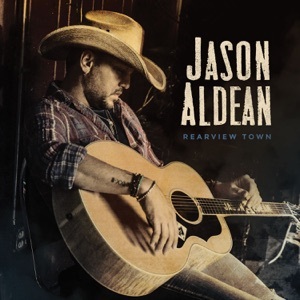 This song is from the album Rearview Town(2018), released on 30 March 2018. You wanna see what over looks like? You wanna see a picture of goodbye?